The Hall for Cultivating Virtues (Yude tang) sits on the terrace northwest to the Hall of Martial Valor (Wuying dian). 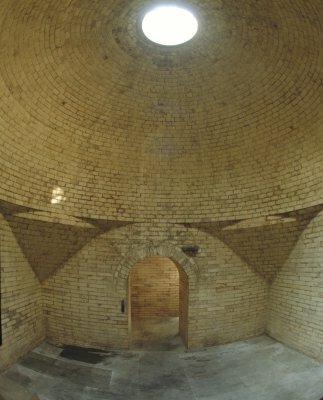 Built in the hall is an Arabian-style bathroom with a dome. Its history and function still remain to be verified.